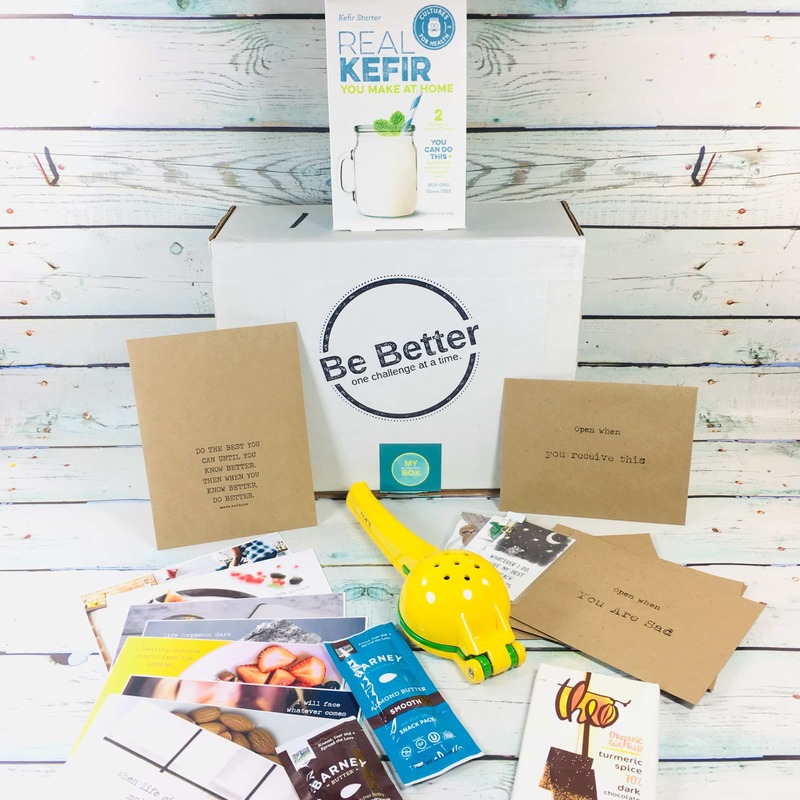 My Be Better Box is a bi-monthly box that encourages you to do a little better, one challenge at a time. See the March/April 2019 review! 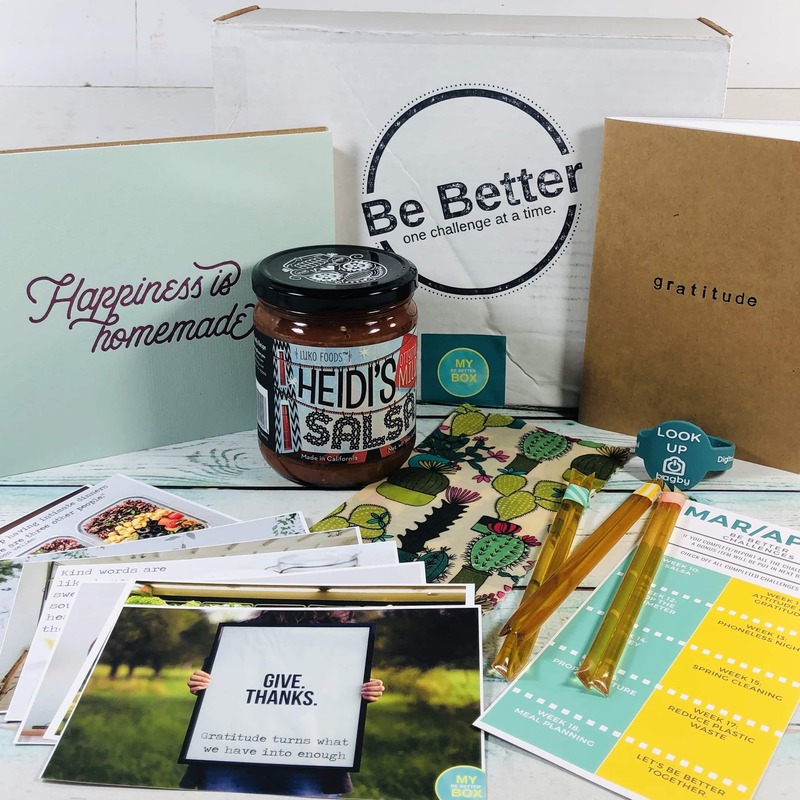 My Be Better Box is a bi-monthly box that encourages you to do a little better, one challenge at a time. See the January/February 2019 review!